RBW Logistics gets you where you’re going. Your product isn’t doing anyone any good if it isn’t where it needs to be. Years of addressing shipping challenges have allowed us to develop an extensive network of partners, local, regional and national, who can get your merchandise to even the most inaccessible of locales. 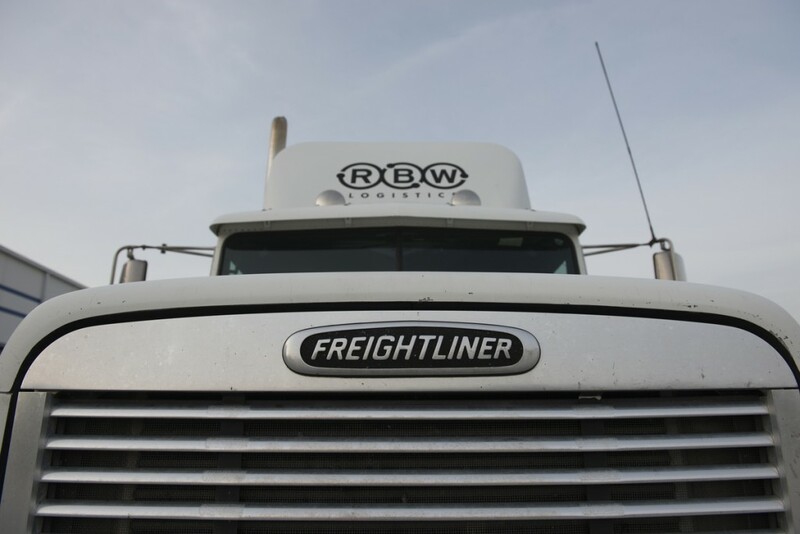 This brokering service has become the backbone of RBW Logistics’ transportation system. We also maintain our own fleet of trucks for local drayage transportation, an additional option for partners with specific shipping needs. A congested trailer yard can be intimidating with trucks rolling in and rolling out, jockeying for position and loading and unloading against the clock. Our job doesn’t end once your shipment hits the road. At RBW, we’re experts at keeping the yard moving smoothly, securely and, most importantly, safely. ~Quality Manager, Shaw Industries Group, LLC. With freight services, it’s all about making the most out of your moves. See if you can, moving only 1 bucket, make the pattern above alternate between full and empty buckets. Going international can not only take you out of country, it can also take you out of your area of expertise. One of our customers recently experienced a big boom, which entailed exporting 90 containers per month around the world. Unfamiliar with navigating the export waters, they weren’t aware that getting over-weight permits and cubing out their containers was an option. RBW worked with the customer and the Georgia Port Authority to reduce the load, saving the happy, and more efficient, customer a bundle.